Multimedia There are 2 products. Wireless Multi-Room Stereo Amplifier. Creates a magic audio system for you. Connects to your passive speakers. 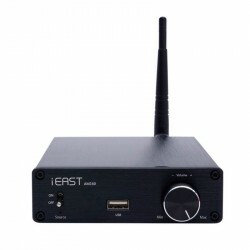 Connects to passive speakers of proper power, iEAST StreamAmp AM160 will turn your traditional audio system into wireless, which allows you to control the wireless audio system in much more convenient way. Wireless Multi-Room Stereo Amplifier. 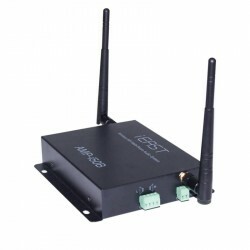 Built-in, powerful WiFi digital amplifierThe iEAST StreamAmp AMP-i50 powers passive speakers with 20~50W per channel.